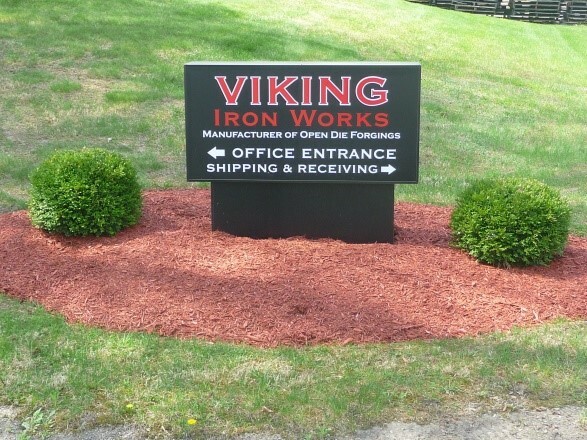 Viking Iron Works, Inc. is a manufacturer of custom open die forgings and seamless mandrel forged rings. 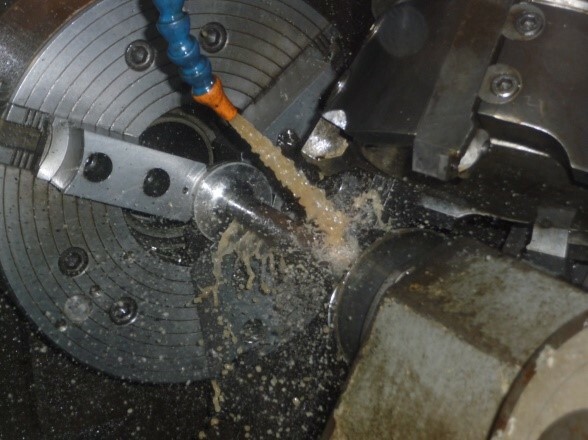 With over 45 years in business Viking has the equipment, tooling and processes to supply high quality forgings manufactured to the specifications your application requires. 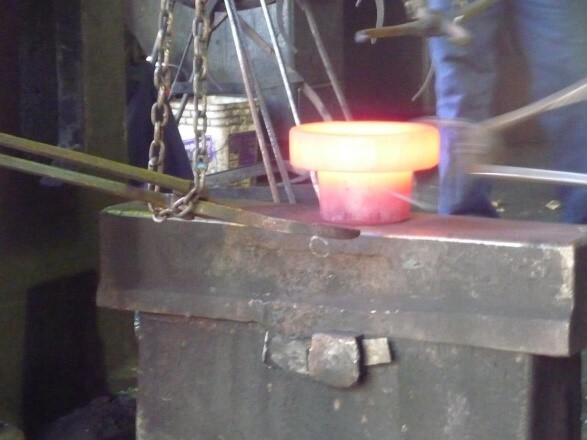 We can produce quality open die forgings from 1 pound to 2600 pounds in materials ranging from carbon, alloy, high temperature alloy, maraging, stainless steel, nickel, copper and titanium. 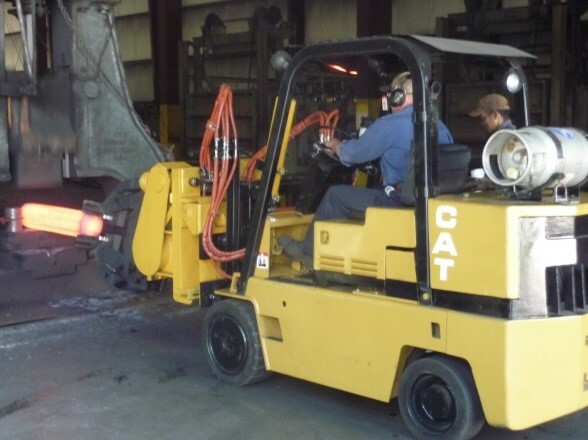 Viking produces many forging configurations such as seamless forged rings, disks, blocks, bars, step shafts, upset head forgings and forged hubs for many industries. Some of these industries are aerospace, defense, food processing, gear and bearing, paper and pulp, oil/gas production and exploration, hydraulic, power generation, civil engineering, mining, material handling and steel service industries. As a superior job shop we have no minimum quantities. 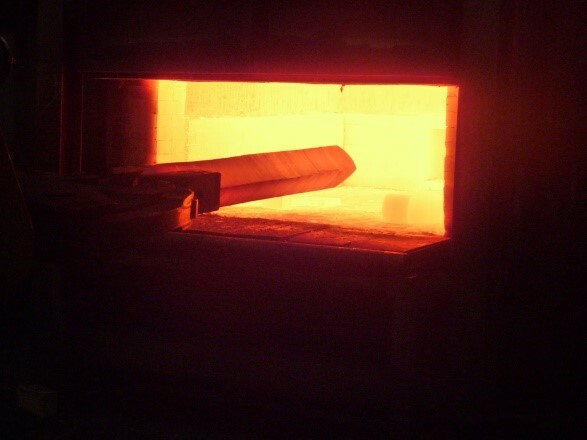 We have the experience and expertise to handle any of your forging and material requirements. 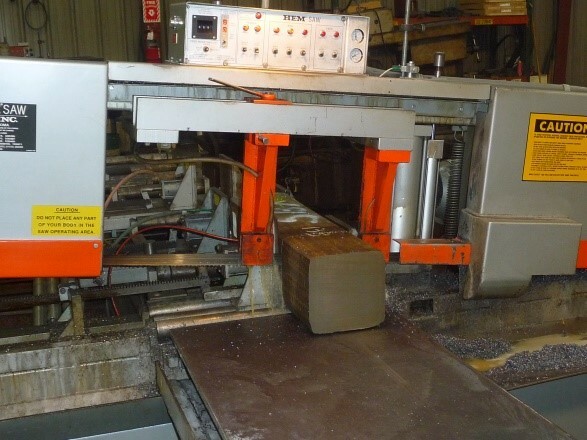 Our sales staff has spent many years on the shop floor forging and heat treating all kinds of materials and parts, they have the knowledge and hands on experience to know what goes into producing your forgings. 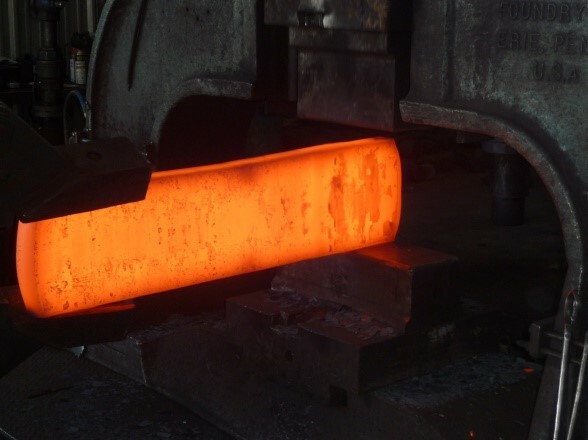 Contact us with your forging requirements and we would be glad to quote you a competitive price with a quick turnaround. Site design by Perfect Computer Solutions, Inc. © VikingIronWorks, Inc.